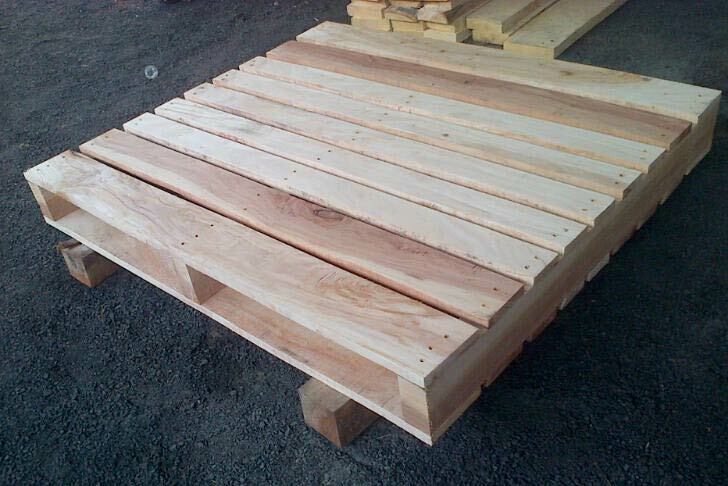 Lightweight & High Quality Wooden Pallets Manufacturers . Wooden Pallets, the extensively used material handling products, can be purchased in a wide variety from us. Being one of the prominent Plywood Pallets Manufacturers, we can design the Wooden Pallets in a range of sizes and storage capacities. 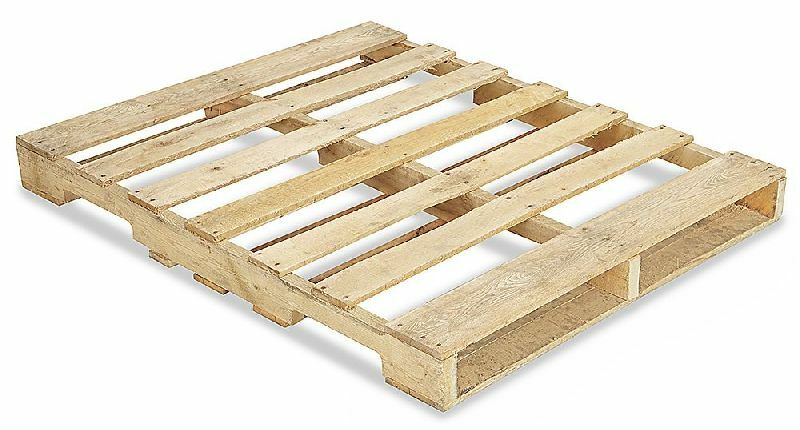 Made from the finest variety of wood, our pallets are sturdy, have high strength and last for years. Also, as the Wooden Pallets are chemically treated, they dont lose their functionality or quality over the years. 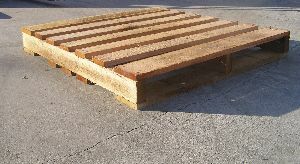 Additionally, the Wooden Pallets can withstand termite attack or high loads. 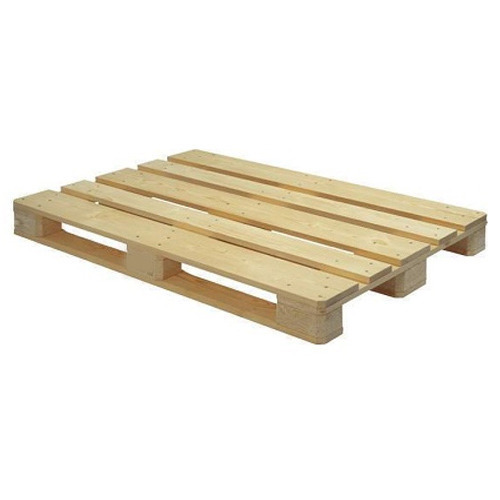 The lightweight and high-quality Wooden Pallets can be purchased in bulk from us. Finishing options include; Pallet runners (stringers) chamfered or notched to ease fork entry, customer logo branded, kiln treated at different temperatures to reduce moisture and pallet weight. Heat treated pallets for export have the Forestry Commission Logo, the treatment stamp and Registration number. Made to suit the client's individual specifications, we specialize in 'one-off' jobs of this nature. Aussie Crates has manufactured pallets and skids over 12 meters long, four meters wide and supporting up to 20 tons. Non-standard pallets and supporting skid bases constitute a large part of our product range. 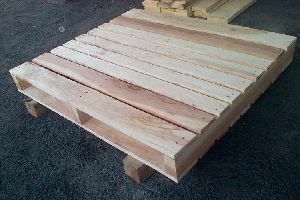 Wooden pallets are made to the customers needs and the type of pallet recommended depends on the application; eg export and ISPM 15 requirements, the weight and type of product the pallet is supporting, the need for 2 way or 4 way fork entry etc.